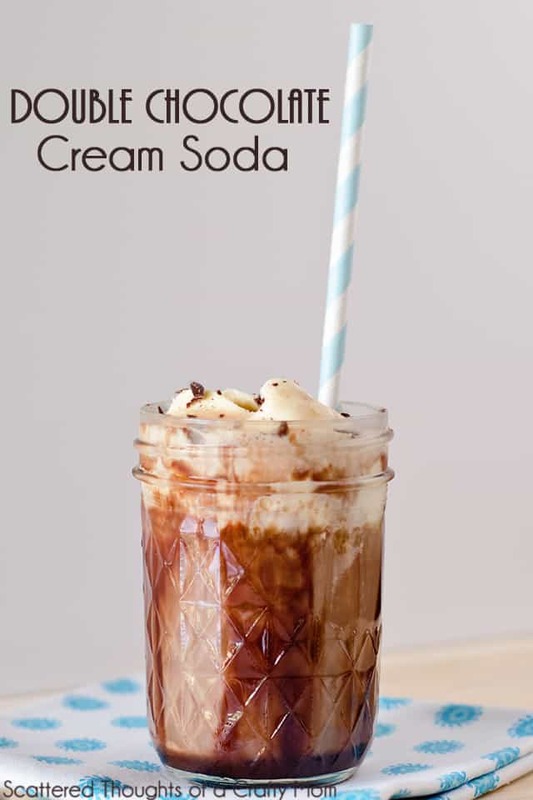 In the past, this drink was referred to as a chocolate egg cream. Funny thing, is there’s no egg or cream in the drink! 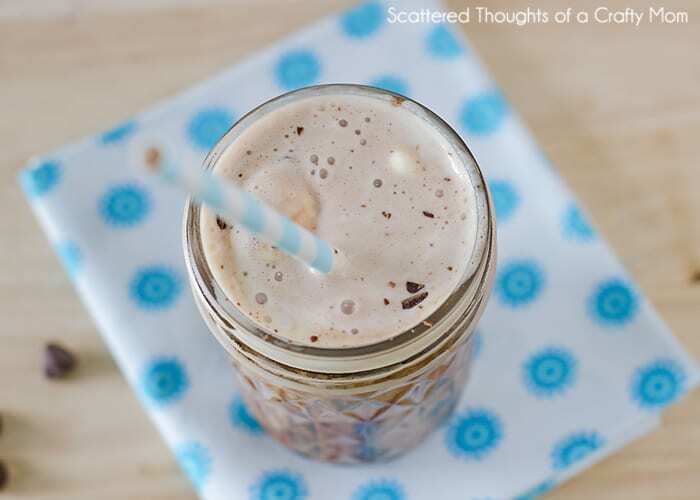 It’s made with Chocolate, milk and seltzer water. Are you familiar with TruMoo? TruMoo is fresh, pure milk with no artificial growth hormones or high fructose corn syrup. Each flavored milk is sweetened with just enough sugar! Visit TruMoo for more information or Like TruMoo on Facebook to see all the different ways to enjoy TruMoo. About 15 to 20 minutes before (or longer), wet the inside of a glass and place in freezer. 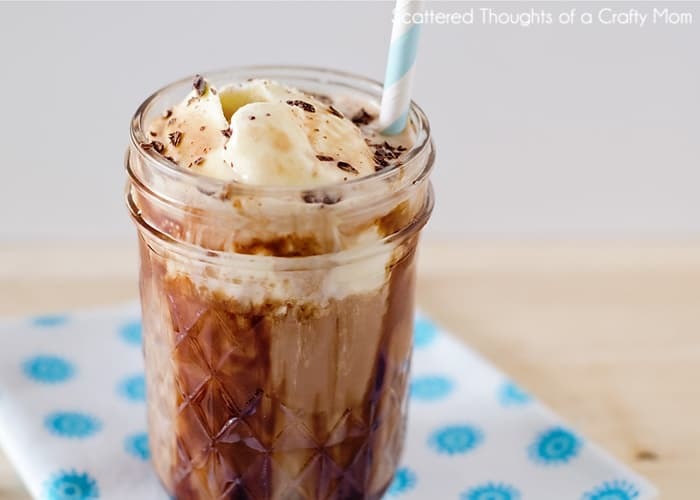 Coat the inside and the bottom of the glass with chocolate syrup. Add the chocolate milk and carbonated water. Top with a scoop of vanilla ice cream and additional syrup if desired. Stir together, garnish with chocolate shavings. 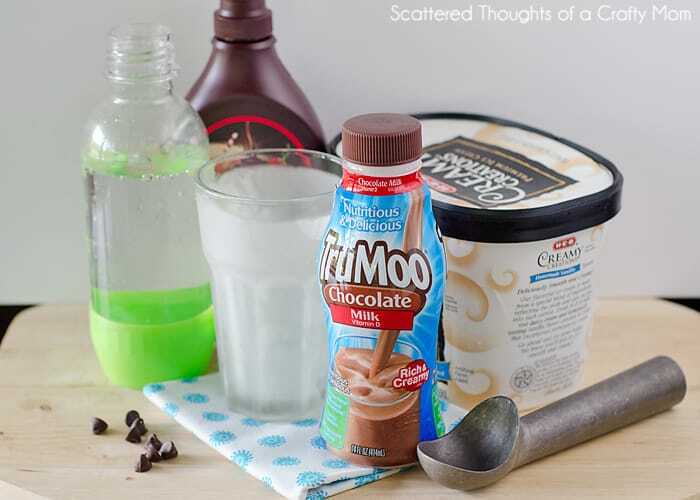 Check out all the different flavors af TruMoo here ==>> TruMoo flavors. Then leave a comment letting us know: What flavor of TruMoo flavor are you excited to try? For an additional entry, pin this recipe post on Pinterest (here. ==>> ) Then leave and additional comment stating you pinned the post! Winner will be randomly chosen on or around August 11th, good luck! That looks like the perfect treat for sore throats! I'm a Wisconsin girl who loves her milk and chocolate too! So the chocolate TruMoo would be my choice! Chocolate milk would be my choice! Looks delish! I can't wait to make it! Tfs! I am thinking of a coffee cabinet (I am from RI originally) with the coffee flavor. Mmmmm. You had me at chocolate! Can't wait to try this treat with my family. Thanks for linkin up to Sunday FUNday! I'll be featuring you at this weekend's party!